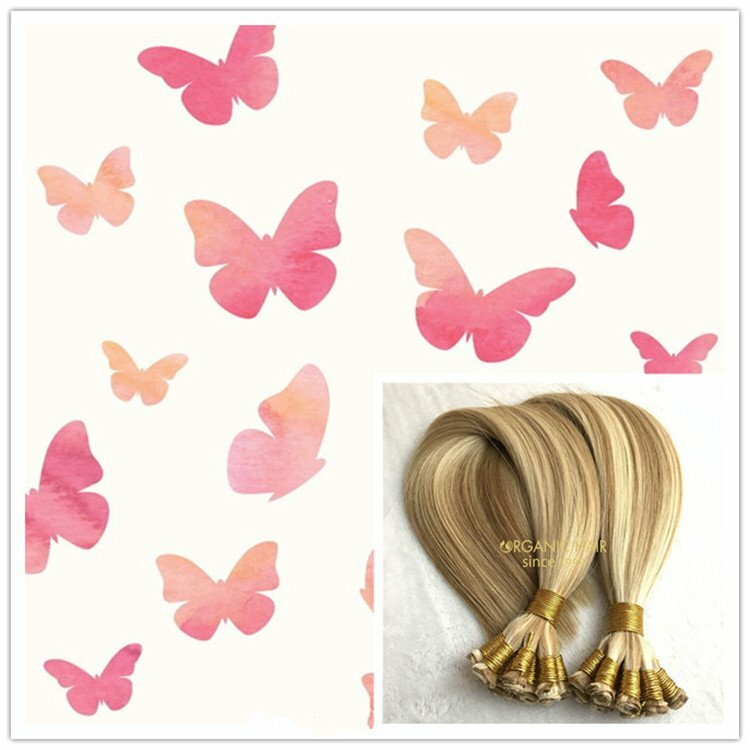 Types of hair extensions i tip hair extensions made from one donor remy hair, the hair can last at least 24 months if you take care good. 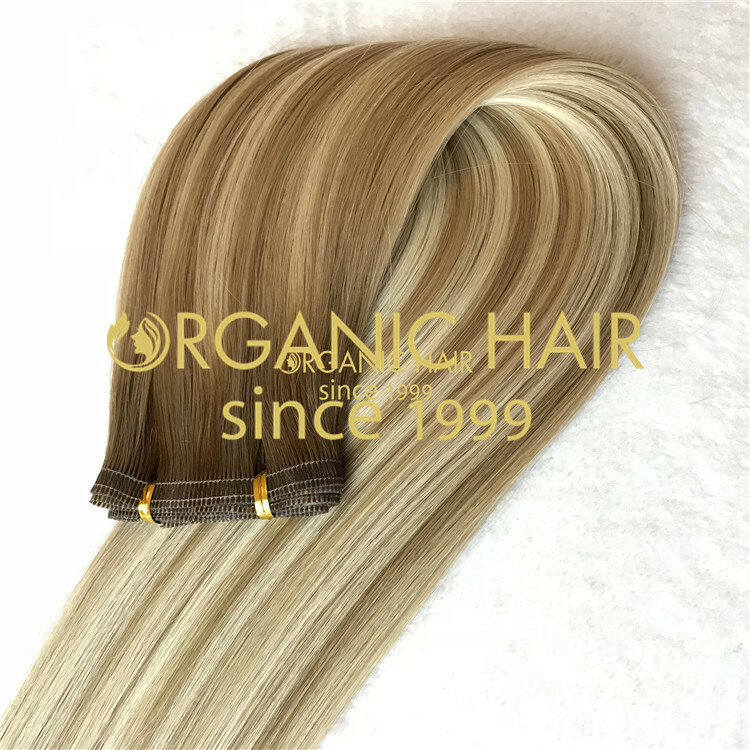 All our hair are no shedding,tangling free, we have big wholesalers in USA,AZ,IL...They order large quantity Types of hair extensions every month. 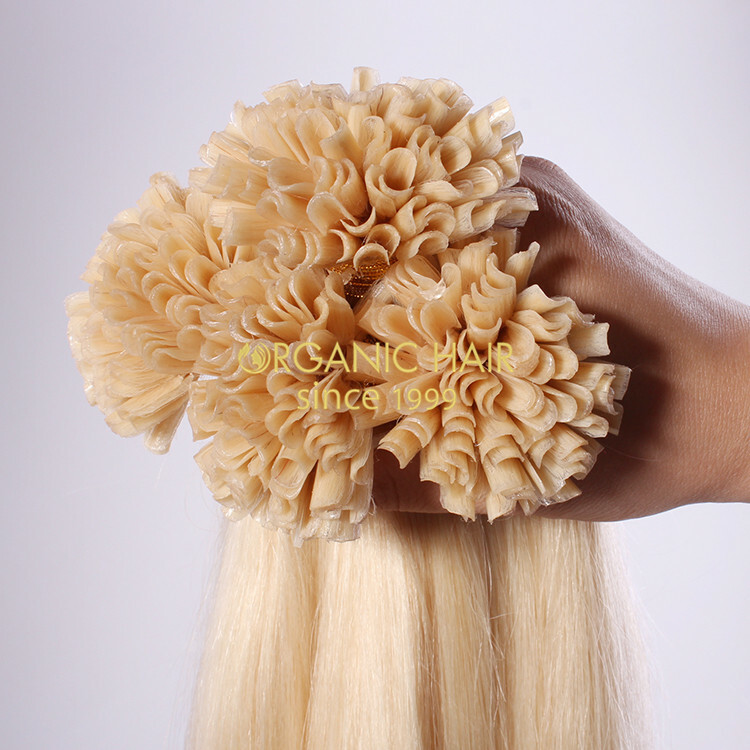 Welcome to contact us for any questions !Organic hair looking forward to be your reliable partener ! 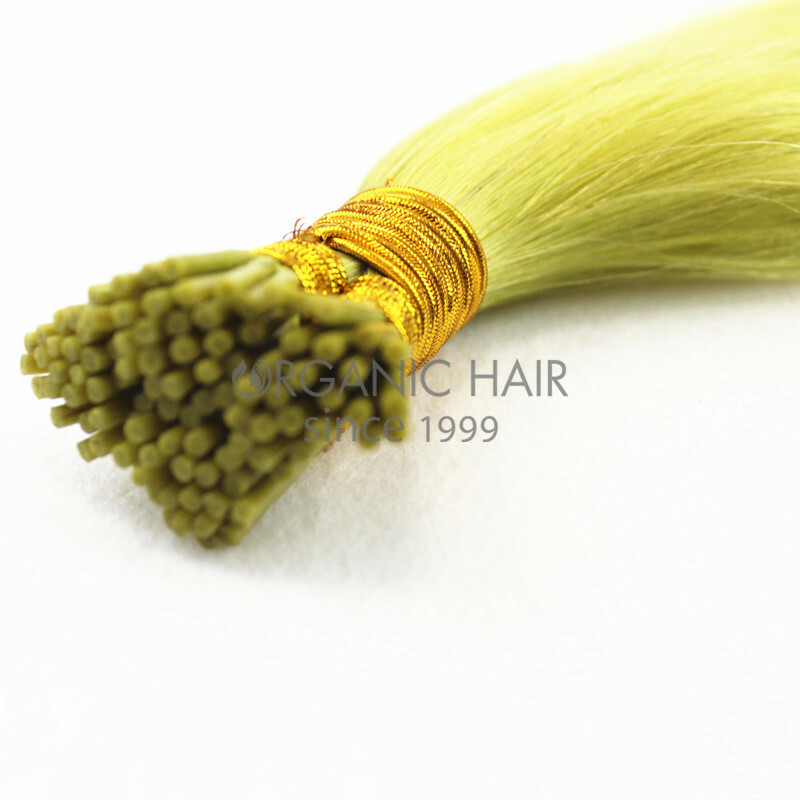 Made from silky smooth A+ Grade 100% Remy Human Hair! 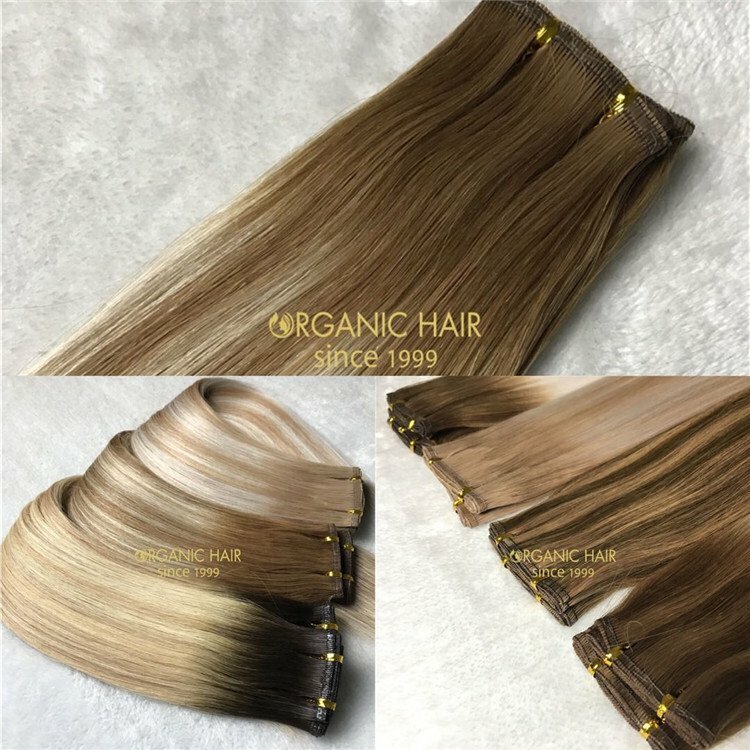 Our I Tip hair extensions sets are great for people wanting to add extra length, volume or highlights. This is a strand technique that is bonded with a microbead, this means there will be no glue or tape like other methods. 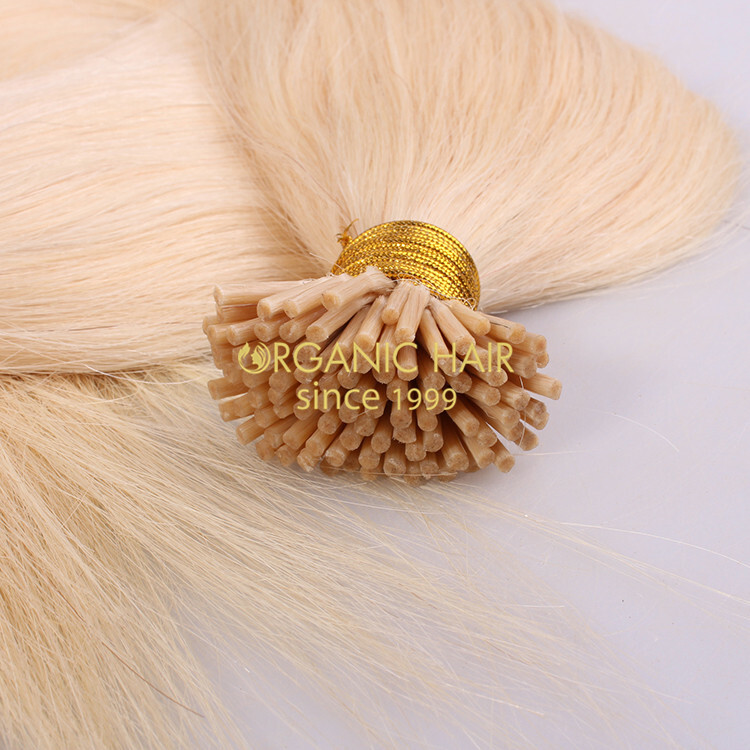 They come with FREE high quality silicon micro beads which will grip to your hair unlike regular micro beads. If you have any questions please contact us ! 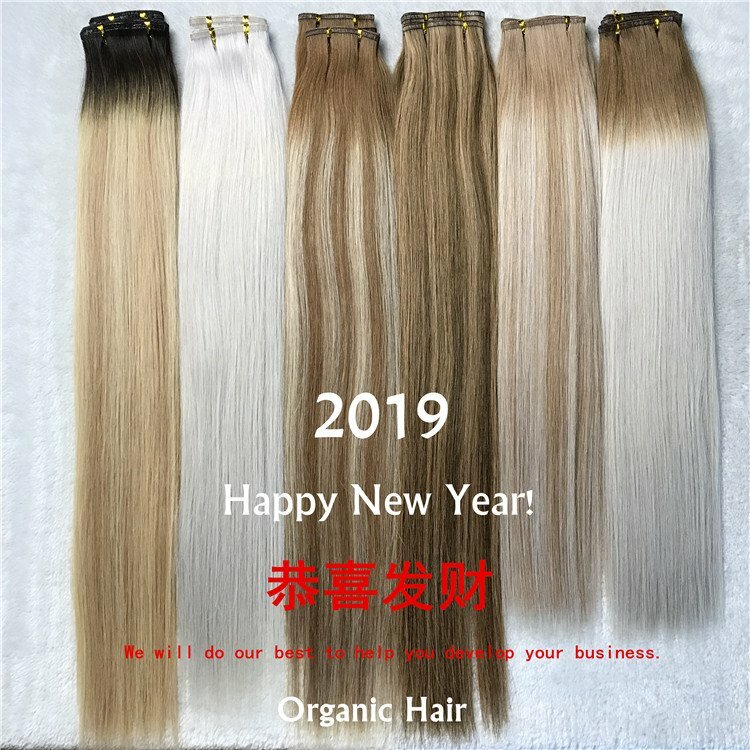 Peruvian Hair,Cambodian Hair,Russian Hair ETC. 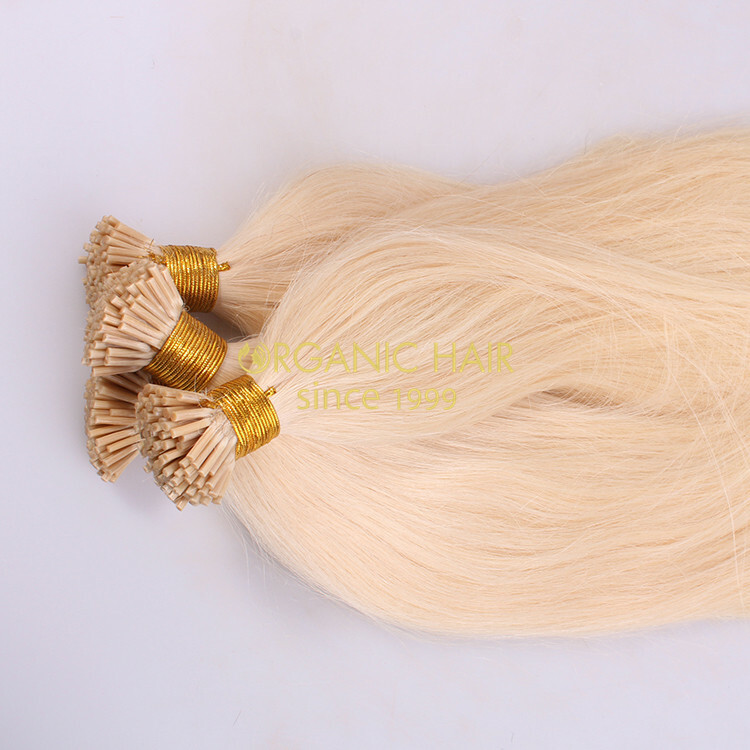 Hair Color : Natural Color,1#,1B#,2#,4#,6#,8#,10#,12#,16#,18#,22#,24#,27# etc,and so on . 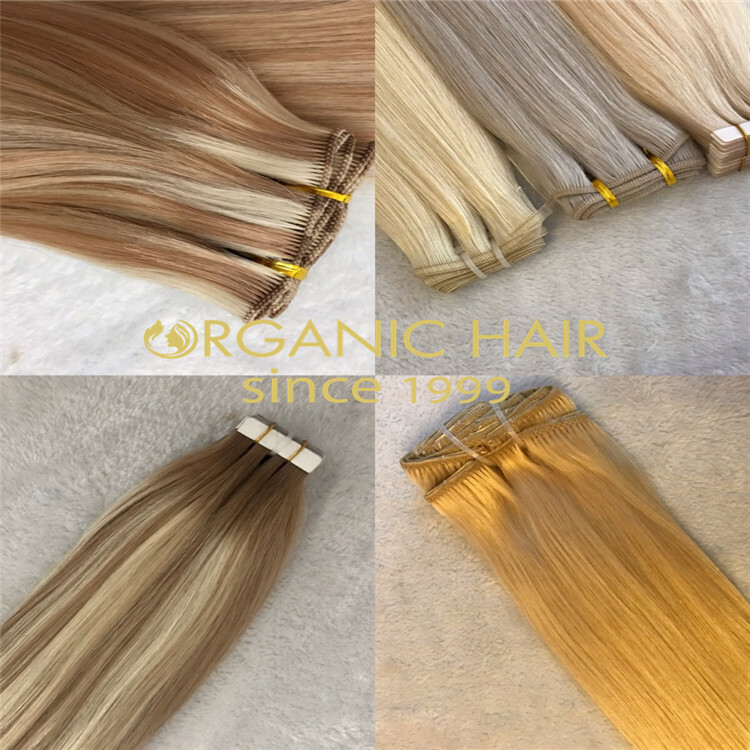 we supply types of hair extensions, i tip hair extensions,types of hair extension for USA,UK,European, Russian,Australia,Africa. 1. 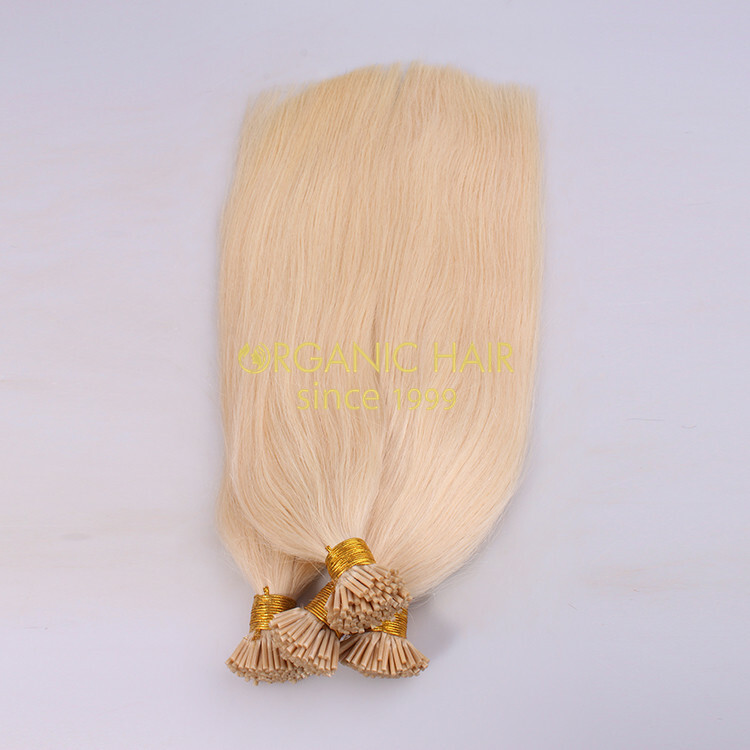 100% human hair, unprocessed, No chemical process, full cuticle aligned,could be bleached, dyed and ironed, no fiber, no synthetic. 2.Well constructed double weft to ensure no shedding. 5. 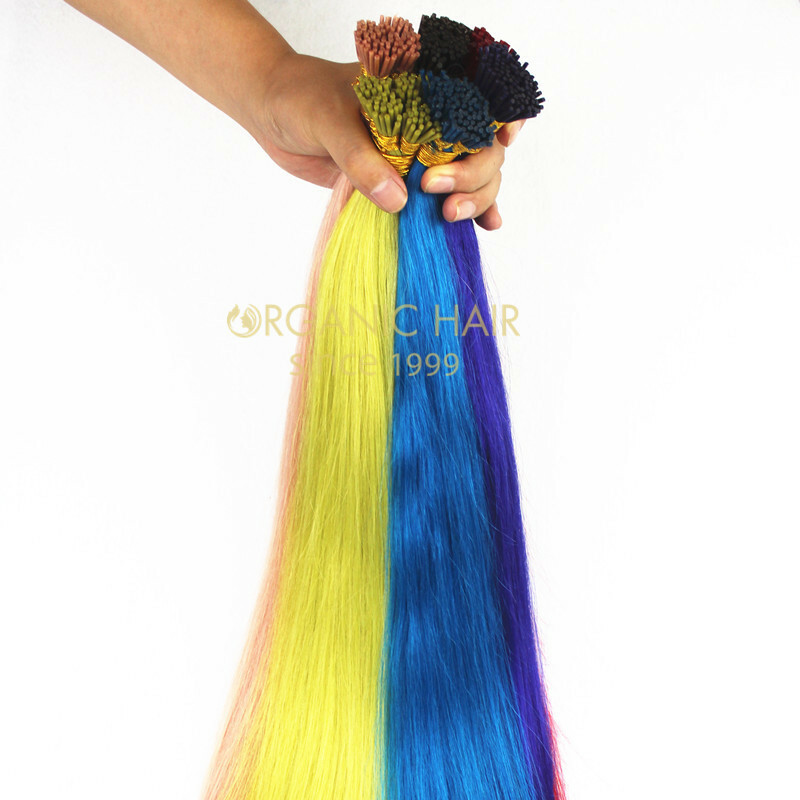 Clean double reinforced weft . 8. 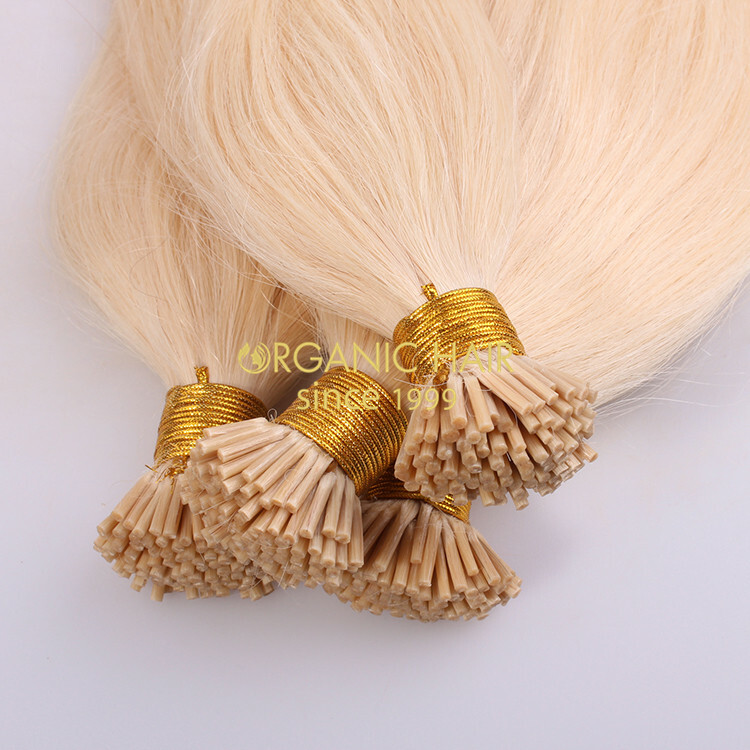 Clean, healthy and no lice,no synthetic hair, With hair cuticle and nutrition remained, stronger hair, longer hair life,no tangle and no shedding. 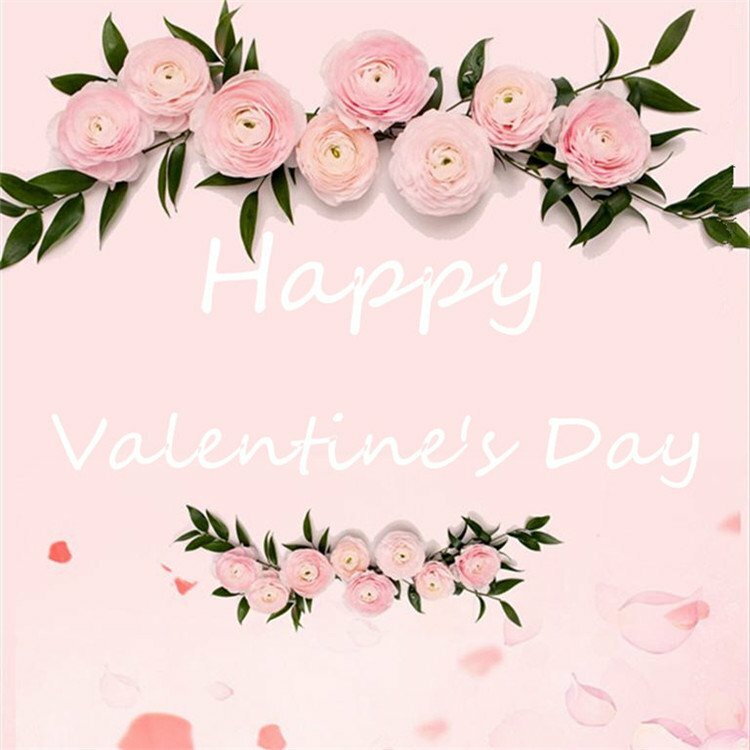 10.Fast Delivery and Best After-sales service .